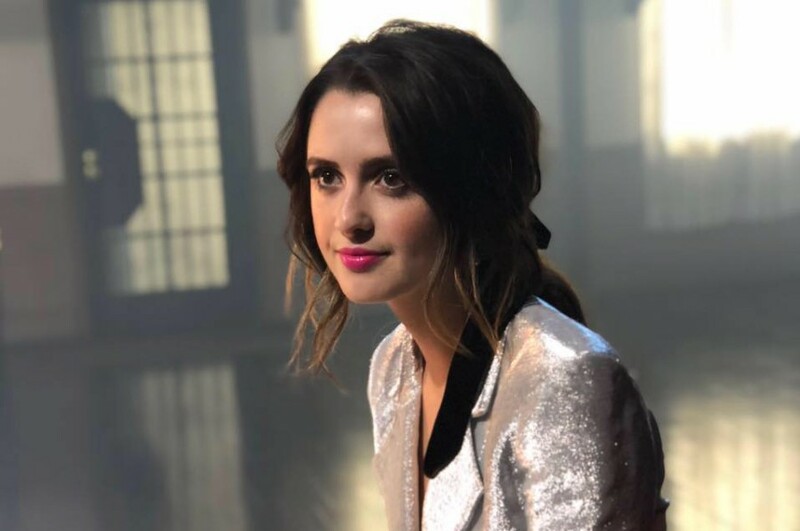 American actress and singer-songwriter Laura Marano has dropped a new music video for “Let Me Cry” directed by Noah Kentis. 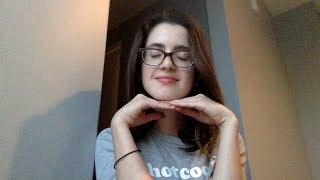 The song is the second single off her upcoming debut EP (yet-untitled), following "Me". The EP is set to be released in March 2019. 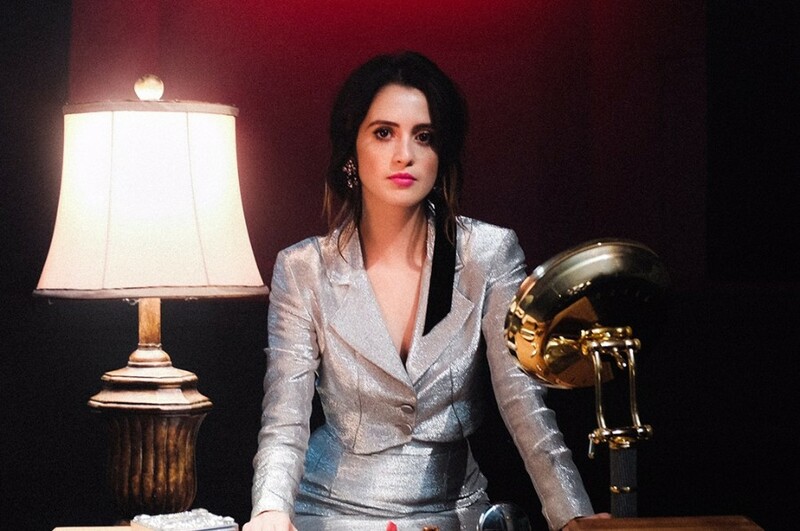 Originally, the song was called “Not Today”, but she changed the title to “Let Me Cry”.